Want to sew yourself a quick and easy pair of shorts with a separate waistband that has elastic in it? Or do you prefer to make a dressier pair of lace shorts that are lined? 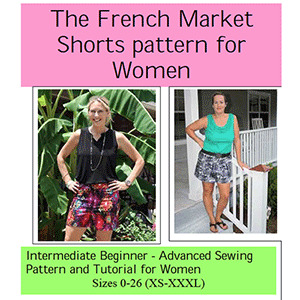 Either way, the Women’s Shorts sewing pattern is just for YOU! 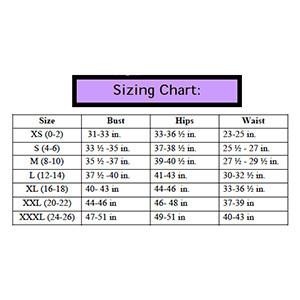 This pattern includes 3 short inseam lengths (4 inches, 6 inches and 8 inches), a separate waistband with elastic, petite, regular and tall rise in the waist options and petite, regular and tall hem lengths! Suggested fabrics are cotton jersey, ponte de roma, cotton lycra, voile or seersucker.